Impossible becomes possible; possible becomes easy; easy becomes elegant. 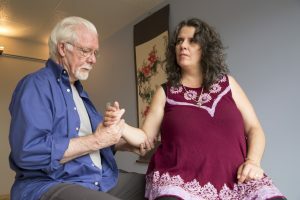 This mind-body approach combines movement and awareness to teach people of all ages and conditions to move and live more comfortably and effectively. All people, regardless of age or condition, have the ability to improve. 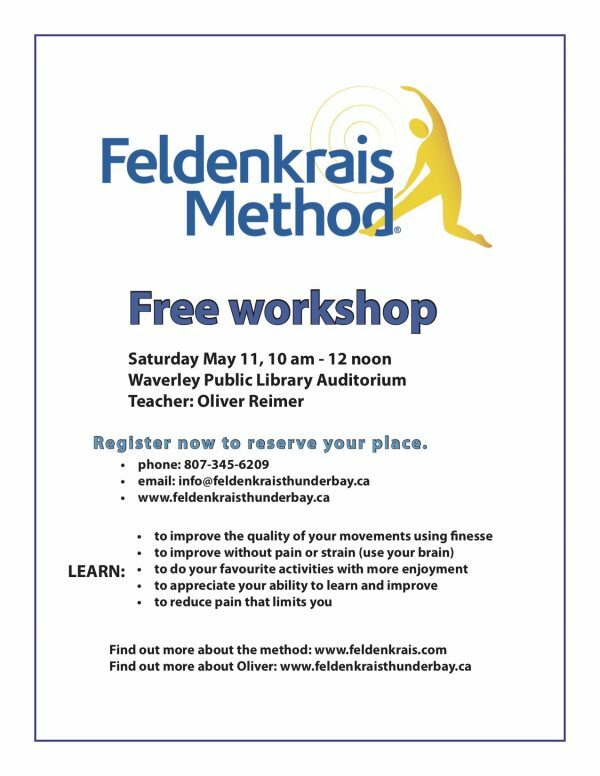 Movement is the primary mode for learning in the Feldenkrais Method. It is taught in either a class setting or in private sessions. 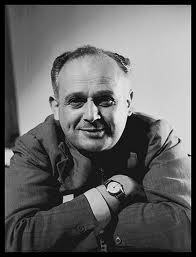 Dr. Feldenkrais (1904-1984) was a Judo expert, a physicist and a creative thinker. 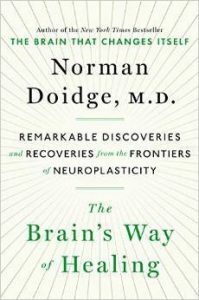 His study of how to rehabilitate his severe knee injury led him to understanding what we now know as neuroplasticity — that our brains can “rewire” to replace patterns of pain and inefficient ways of moving. That we can improve and keep improving throughout our life. It doesn’t mean we can get younger but our lives can get richer as we learn ourselves from the inside out. This video of Baby Liv is a lovely example of how we learn to move by experimenting. Of course as adults and we learn differently, but the idea of improving by experimenting and playing with movement is part of our human potential. A year ago I had Arthritis in my hips, knees and feet. Walking was difficult and not pleasant. At one point I was limping and people stopped to ask if I was alright. I hated the thought of being seen as an old person. I had a number of ailments for which I was being treated and monitored. I could not get up from lying on the floor without pulling myself up by some nearby object or leave a chair without pushing down on the chair arms. I easily lost my balance and was having a hard time putting on my socks and shoes. It seemed that I was doomed to slow deterioration in an armchair wearing slippers. Today at 81, I can walk comfortably and strongly without any walking aid, as a result of “Awareness through Movement” group lessons; 2 private lessons took care of the limp. I can get up from the floor or a chair independently without losing my balance. I never notice my ailments. I feel as healthy as I did 10 years ago. I am more flexible and have found my own best way of doing everything independently. People treat me in the same way as they do anyone else. According to any doctor I see, I am healthy. I am working hard at two projects of my favourite activity and can think as clearly and concentrate as well as I could in my prime after sleeping for 4 or 5 hours. I am happy and full of hope for the future. I don’t know how Feldenkrais works but work it does.